Embarcadero® RAD Studio Enterprise XE is the most popular release in years, in large part due to DataSnap XE. 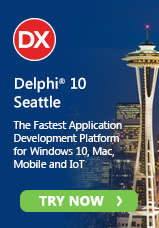 The DataSnap® framework enables you to build multi-tier applications with the server built in Delphi and C++Builder, and connect with them via a wide variety of clients and protocols. 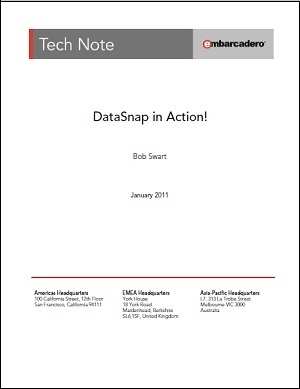 Join Embarcadero and Bob Swart for a walk-through of a real-world DataSnap application covering topics like security, authentication, and deployment.